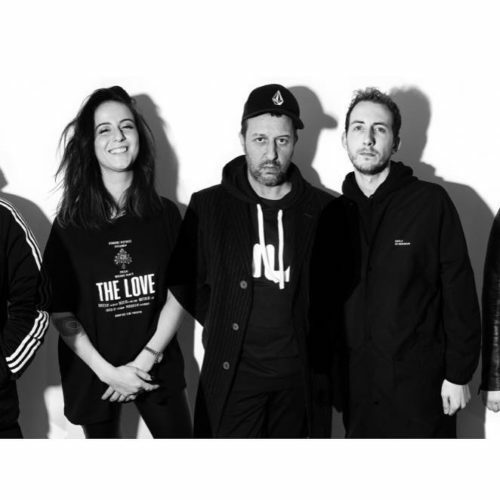 Schwarzkopf Professional has announced the brand new, super talented group of up and coming hairdressers who will make up 2019’s Young Artistic Team. Chosen by a panel of esteemed judges such as Trevor Sorbie Creative Colour Director John Spanton, the six hairdressers are super skilful and have tons of enthusiasm and creative flair. They kick started their year as a team together with a three day team building workshop held at Billi Currie. The first day was spent with Catherine Adams where they were properly introduced to the rest of the team and given a summary of what exciting things they can expect from the year ahead of them. 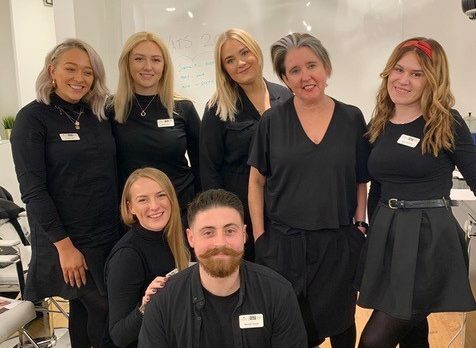 Tuesday was a busier day for the team where they learnt presentation skills from none other than the extremely talented and knowledgeable Debbie G.
Their final day was spent with Sarah Giblin from Schwarzkopf Professional who presented a social media seminar. After this, Sarah then took the team out and about in London to capture some images for their social media, keeping in mind what they had learnt. It sounds like the new Young Artistic Team thoroughly enjoyed their induction days and we cannot wait to follow their journey throughout the next year! 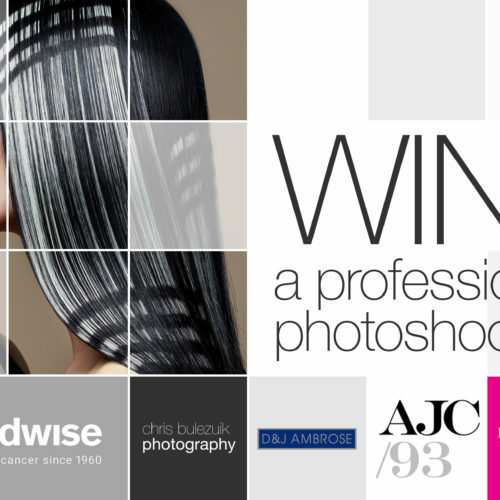 WIN a professional photoshoot worth £8000!